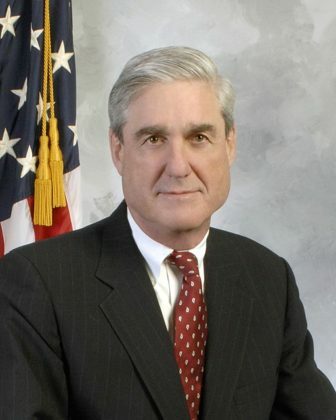 Washington – Four Republicans joined Sen. Richard Blumenthal and other Democrats in voting on Thursday to approve a bill that aims to protect special counsel Robert Mueller from being fired in the midst of the Russia investigation. The bill would let Mueller, or any other special counsel, receive an “expedited judicial review” within 10 days of being fired to determine if it was for a “good cause.” If it wasn’t, the special counsel would be reinstated. The 14-7 committee vote to advance the bill came soon after President Donald Trump called Mueller’s investigation a “disgrace” during a Thursday morning phone interview with Fox and Friends. Blumenthal called the vote to advance the “Special Counsel Independence and Integrity Act” historic. The four Republicans who joined Democrats to pass the legislation were Chairman Chuck Grassley of Iowa, Lindsey Graham of South Carolina, Thom Tillis of North Carolina, and Jeff Flake of Arizona. The vote puts pressure on Senate Majority Leader Mitch McConnell, R-Ky., to allow a vote by the full Senate. But McConnell said last week he would not bring the bill to the Senate floor, even if it were approved by the Judiciary Committee. Blumenthal and other bill supporters concede the legislation may never become law. But they say a bipartisan vote of approval in the Senate would send a strong warning to Trump about firing Mueller.